Even a thought of getting stuck with a complex taxation regime for more than ten years gives Goosebumps to most of the tax analysts. And if such thing turns into a reality, the economy of India might go down in flames. Besides some of the unexpected achievements by GST like the complete reshuffle of the earlier taxation system, the taxation system experiences severe complexities. The taxpayers are still puzzled by the frequently changing return filing processes. And that’s the main reason behind the mismatch in the GSTR1 and GSTR3B. The people aren’t even sure of the basics of GST. But why is it unrealistic to wish for a simplified GST in a year or so? The Goods and Services Tax has two formats. And the government ran on fumes while deciding whether to implement a unitary GST or a federal one. Basically, the unitary GST functions by combining all the different taxes like the central tax, service tax etc. into one but only one body has the authority to levy and collect taxes from the entire nation. With that said, the idea of implementing unitary Goods and Services Tax ruled out as India is a federal country. The current taxation system that you follow is federal in nature. 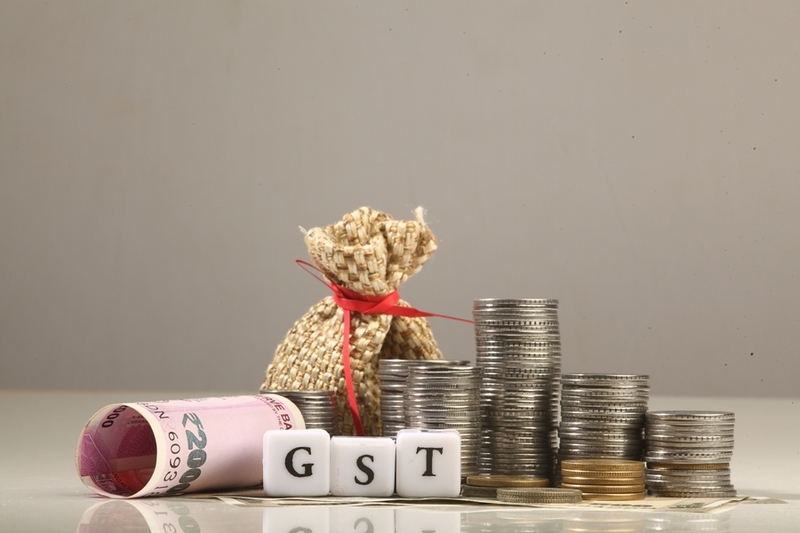 Keeping all the rules of the federal nation intact, the GST allows both the center and the state to collect and levy a tax on the goods and services. However, it is paradoxical that the center, sometimes, could suppress the authoritative bodies of state in the power. As per the GST bill latest news, at the time of inflation, the center could overpower the state and then the federal nature of GST will ultimately turn into the unitary. Then chasing the race to the bottom, the state powers would just be dragged while asphyxiated and struggling to breathe. READ GST India Online: Are The Challenges Still Continuing? GST rates– India is the only country that has adopted GST with the highest tax slab of 28%. Now let’s ponder something that government forgot. India has a very diverse background and even much more diverse businesses. Every business has different values, needs, and way to function in the market. Now, if the government will bring the goods or services of these businesses under a specific tax rate, and even worse, under different ones, then it will start suppressing them. In such way, the compliance with GST might even cost these businesses an arm and a leg. Delayed refunds– The exporters of the nation have been inactive for a while now. And not because there isn’t enough business to do, but due to the payments stuck at the government’s end. The GST bill latest news showcases that since the implementation of GST till now, the payments of more than 80% of the exporters have not been credited to their accounts. Although the blame does not entirely go on the government as the businesses are also at fault, the honest taxpayers should not have made suffer to such a great extent. In addition to the GSTN defects, the network is also structurally weak. Many of the users have complained about its complex interface and urged the government to simplify it. Also if you are trying to file a return on GSTN and somehow the network temporarily collapses, then all the progress would be lost. That means once the service resumes, you will have to start again. While formulating an idea about the settlement of GST, one has to consider that India has a very diverse background. The different tastes of the people couldn’t be satisfied with a single, not too delicious dish. And that’s the prime reason behind the regime evolving. The taxpayers cannot compromise much with their comfort. And in order to fulfill the needs of their comfort, the government would have to keep making changes in the regime.